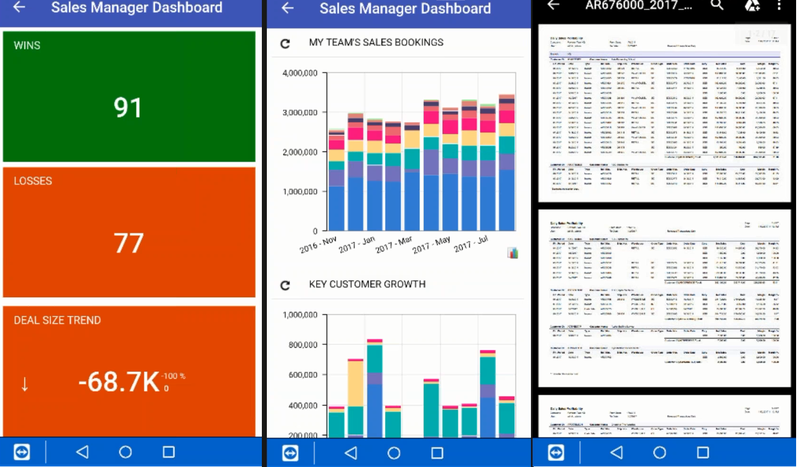 Do you know that Acumatica Mobile native app has supported dashboards and reports since release of version 2017 R2. But in this article I want to show you how to configure it by you own. Welcome under the cut. 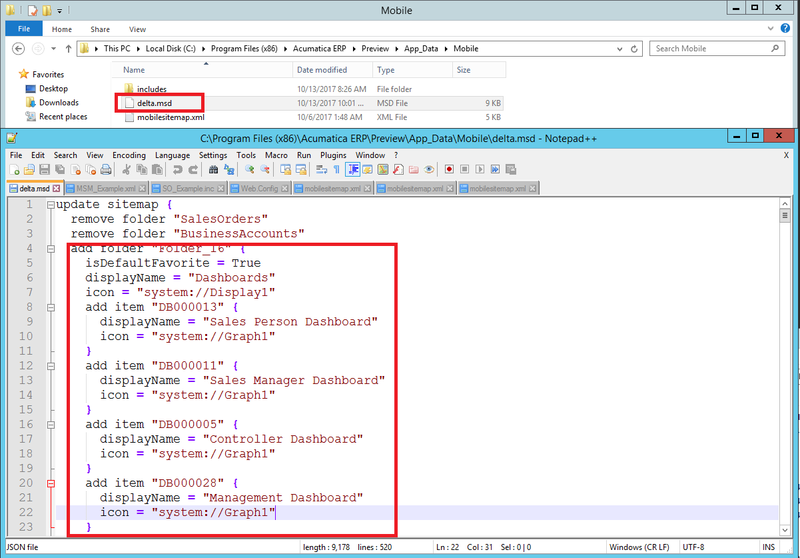 There is not dashboards available out of the box with Acumatica Demo data but we can easily add new one just by modifying MobileSitemap.xml file. MobileSitemap.xml is the definition of the whole mobile UI. Upon login mobile player downloads sitemap definition and draws screens and forms. We are going to use this amazing option of mobile customization to add there dashboards definition. 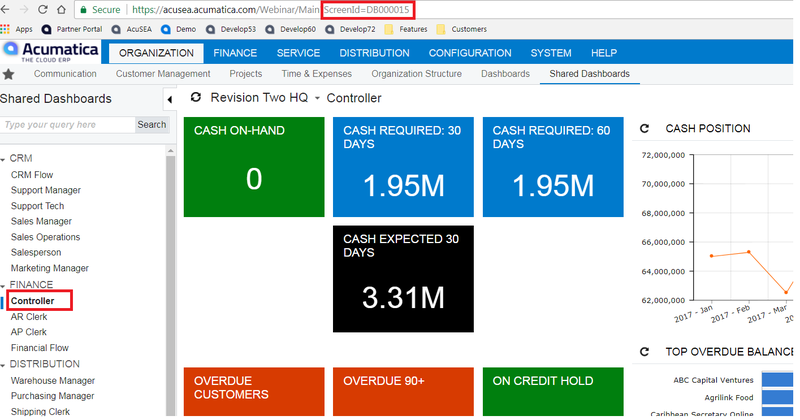 First of all we need to prepare a dashboard we want to share in Acumatica Web UI. 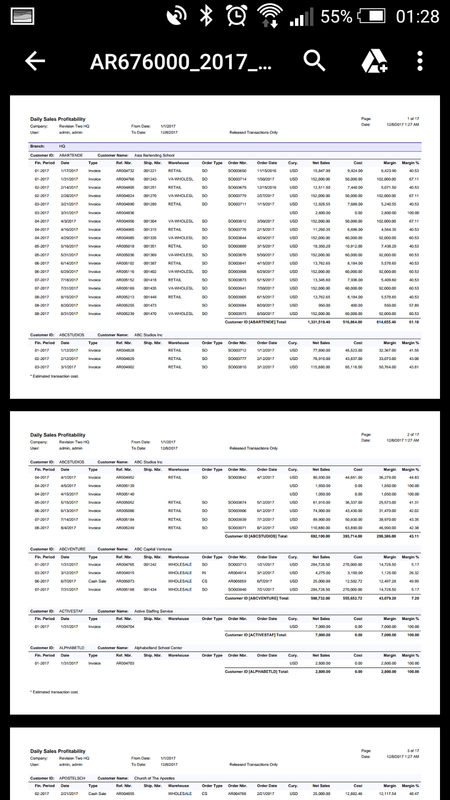 I’m going to use Controller dashboard from Sales Demo data. Now we need to go to the server where Acumatica is installed and locate MobileSitemap.xml. You can add there definition of dashboard right-away in any place. Please note that depend on the line position you will have your dashboard in different place on mobile. Where <Dashboard Name> – is any text to be displayed on mobile and <Dashboard ID> the dashboard Screen ID from previous step. 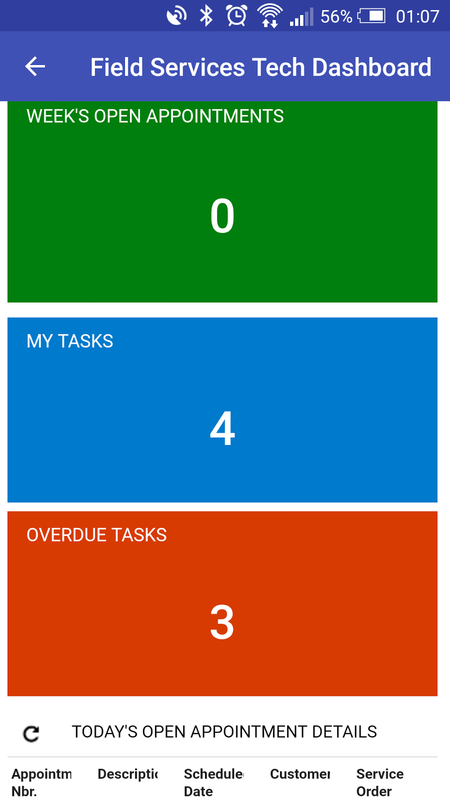 Now you can connect your mobile and test dashboards. Done, now you can use your dashboard. Please not that drill down may not be supported for any screen as not all screens are registered on mobile app. Basically you cannot drill down to screen that does not exists on mobile. 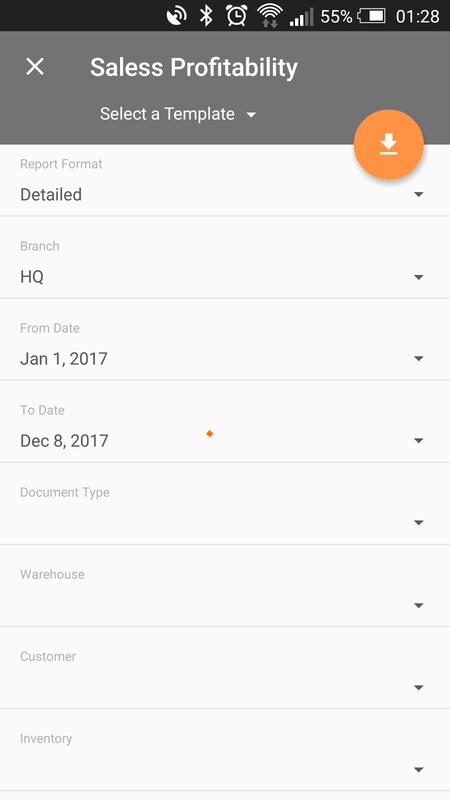 You also can use new MSDL (Mobile Sitemap Definition Language) way to add dashboards there without modifying existing MobileSitemap.XML file. MSDL is a language that contains only changes comparing to original mobile sitemap version. Using these instructions Acumatica can execute them one by one in memory and apply change without code or files duplication. As a result you should be able to see same dashboard as above. Do not forget that you can organize your dashboards in folders if needed.